Russia's Culture Minister earlier this week accused the filmmakers of depicting the Soviet Union as a land of "physically and morally defective subhumans" where "starving children eat their weaker classmates." A Hollywood film about a Soviet-era serial killer hit cinema screens on Friday, but it will not be shown in Russia after Moscow pulled the movie because of what it called a "distortion of historical facts." "Child 44," based on the 2008 novel by Tom Rob Smith, revolves around the hunt for a child murderer during the 1950s in Stalinist Russia. 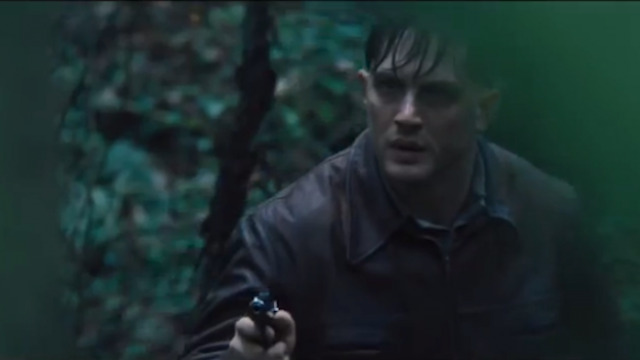 British actor Tom Hardy, due on screens next month in a much-anticipated "Mad Max" remake, plays the lead, MGB officer Leo Demidov, in the thriller. Also starring are Noomi Rapace, Joel Kinnaman and Gary Oldman. However, Russia's Cultural Ministry banned the film earlier this week after a screening, it said in a statement. "The [ministry] received questions about the contents of the film, particularly the distortion of historical facts and the peculiar interpretation of events before, during and after the Great Patriotic War as well as the images and characters of Soviet citizens in that historical period," it said. It added the film's distribution would be "unacceptable" just weeks before the 70th anniversary of the end of World War II. Culture Minister Vladimir Medinsky said in a statement that the film would be made available in Russia on DVD and online resources. 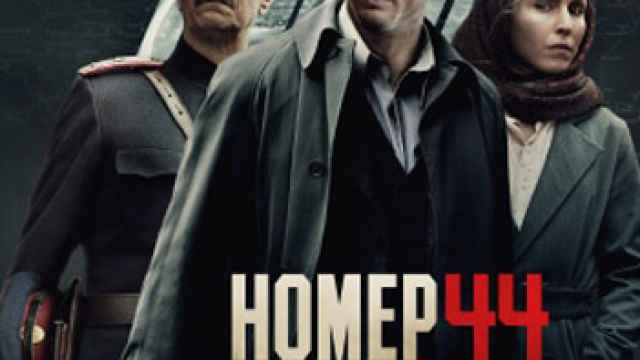 He said his ministry would also show “Child 44” on its own website “at the first opportunity,” accompanied by a detailed, “shot-by-shot” explanation of why the film is not suited for the Russian screen, according to a statement quoted Thursday by state-run news agency RIA Novosti. The thriller will be released on DVD and licensed online resources, “as soon as the rights to these kinds of releases become available,” Medinsky said, warning people against illegally downloading the film, RIA Novosti reported. 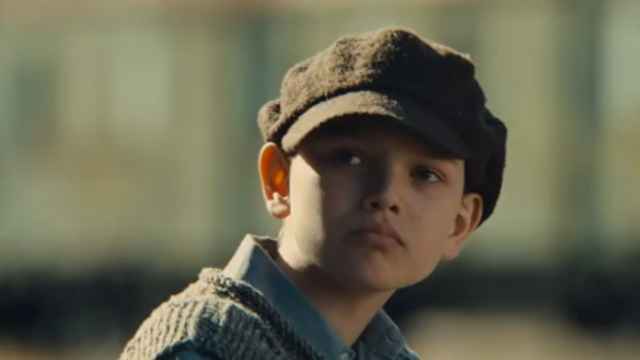 Medinsky earlier accused the filmmakers of depicting the Soviet Union as a land of "physically and morally defective subhumans" where "starving children eat their weaker classmates." “Hollywood won't succeed in making money on the Russian market with this 'cinematic masterpiece,'” Medinsky said in the statement cited in the report. Word of the ban overshadowed the film's London premiere on Thursday night. "They didn't say which facts they thought they were distorting. When I wrote the book it didn't strike me as a particularly controversial book. I thought it was a great story," Smith said. "The facts about that regime are well established. They're published in many books ... When I read the 'distorting facts' I immediately wondered what facts they were referring to." Rapace, who plays Demidov's wife, Raisa, said she was disappointed by the ban. "Of course it shocked me a little bit and it's sad because I want people to see the film," she said. The movie is released in Britain and U.S. on Friday.